Actor Roger Moore, best-known for his roles in the James Bond movies, has died at the age of 89, his family announced Tuesday. He passed away in Switzerland after a short battle with cancer. 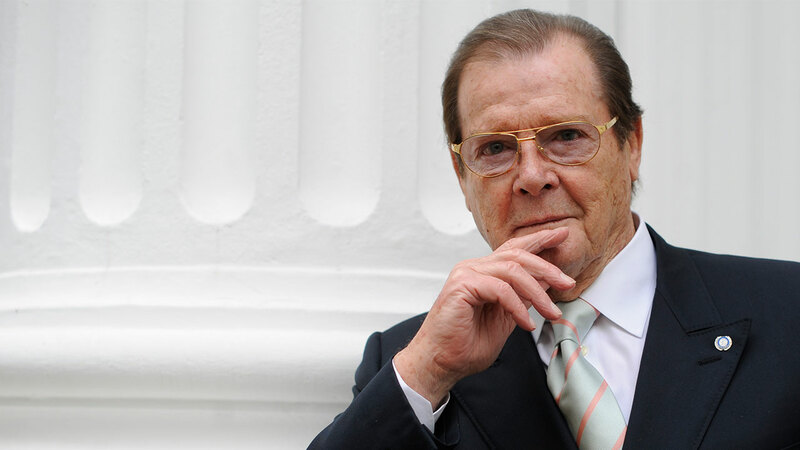 "It is with a heavy heart that we must announce our loving father, Sir Roger Moore, has passed away today in Switzerland after a short but brave battle with cancer. The love with which he was surrounded in his final days was so great it cannot be quantified in words alone. We know our own love and admiration will be magnified many times over, across the world, by people who knew him for his films, his television shows and his passionate work for UNICEF which he considered to be his greatest achievement. The affection our father felt whenever he walked on to a stage or in front of a camera buoyed him hugely and kept him busy working into his 90th year, through to his last appearance in November 2016 on stage at London's Royal Festival Hall. The capacity crowd cheered him on and off stage, shaking the very foundations of the building just a short distance from where he was born. Thank you Pops for being you, and for being so very special to so many people. Our thoughts must now turn to supporting Kristina at this difficult time, and in accordance with our father's wishes there will be a private funeral in Monaco.